During this down time, we have started to add more options to some of our popular programmes, with 'Coaching Only' being now available in many destinations. This development is for both local paddlers wishing to access our coaching as well as travelling paddlers wanting to take care of themselves off the water. Either way we welcome the many new faces in 2018 and hope to see more in 2019. Another development is the changing of booking conditions to ensure paddlers heading to destinations with consequential white water in the programme are prepared for the demands they in tend to face. 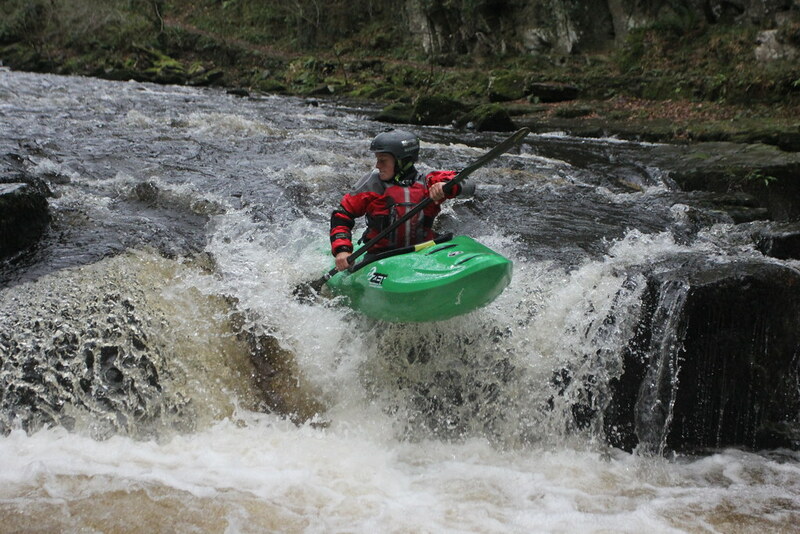 On all trips and adventures outside Slovenia that includes Class 4 white water, we now explicitly state paddlers must be able to roll on white water on that nature, in the booking terms. Whilst we also accept that sometimes rolling in a difficult place may not be successful, the ability to roll should be the norm and not an exception. We therefore recommend, that like any skillset, both practise and training is the best way to develop a kayaker's roll into a mastered performance. The Adventure Paddlers Weekend, a meeting point for all kayakers near the end of the year celebrates the Adventure Paddlers Weekend! On Saturday Gene17kayaking hosts an evening of new films from recent expeditions. We'll also have a DJ to see the night through. We leave the daytime free for yourselves to go paddling with your friends, to catch up on old times and have your our adventure. 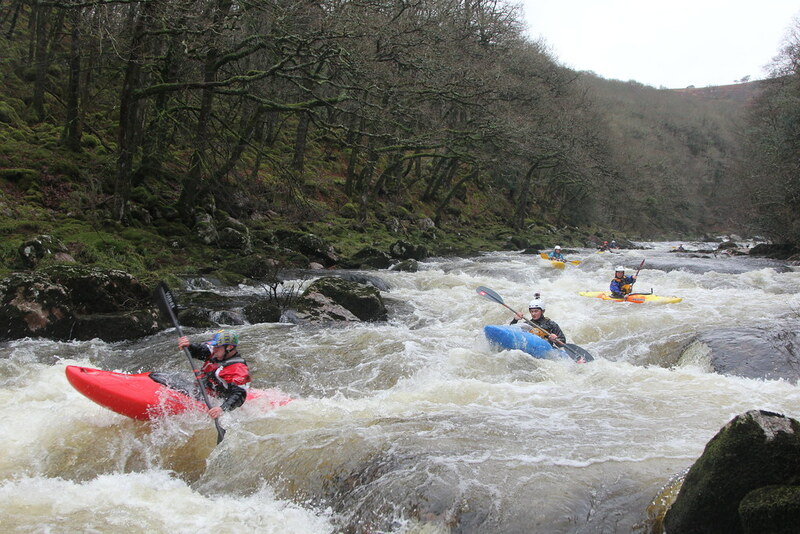 The event is located at the highly popular River Dart, on Dartmoor, as usual. Here is our complete Devon course programme for autumn & winter 2018/19. Check out the dates below. Many courses have strong bookings. BC Advanced WW / Boofs & Drops - starting to run drops, but want the control? 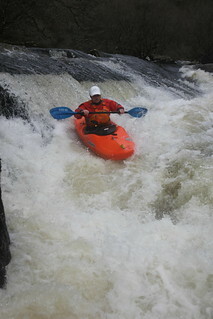 We offer the both the White Water Coach and Advanced White Water Coach training in Devon every autumn & winter. We bring our white water kayaking core beliefs to coach education. Providing insight into performance models, flair in coaching desirable river running technique and delivering first rate coaching process strategies. 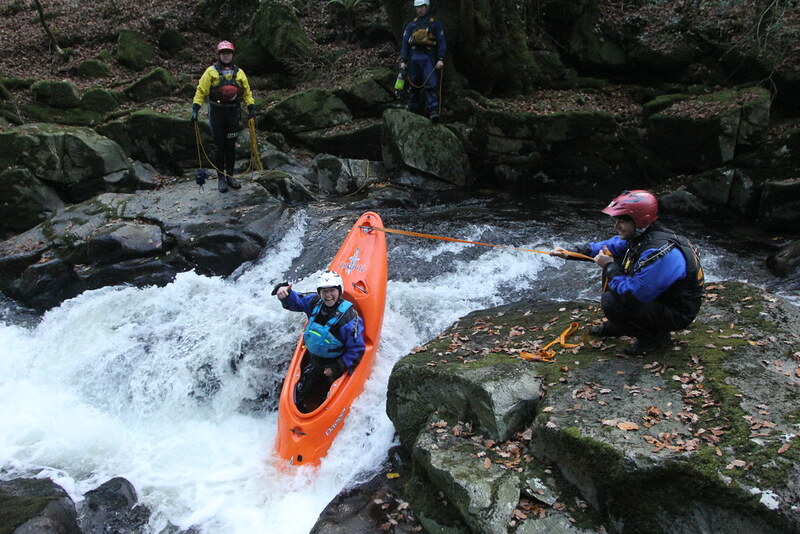 If a weekend course is not enough why not join us for our week long White Water Coach programme in Slovenia next spring & in Norway next summer, our new Advanced White Water Coach training course. For this autumn the uptake is already very strong for advanced white water paddlers, and we have lots of availability for intermediates & aspiring white water kayakers on BC River Leader Training and BC Basic WWS&R, in addition to our coach eduction programmes, BC White Water Coach & BC Advanced White Water Coach Training. There will be further work on Gene17Kayaking's website over the coming months with a completely new fresh look, plus several new trips. C heck out our News for updates and our Facebook Page .